You can raise more money by using the 506c opportunity. When the JOBS Act passed it had a provision that included people being able to advertise their private offerings. 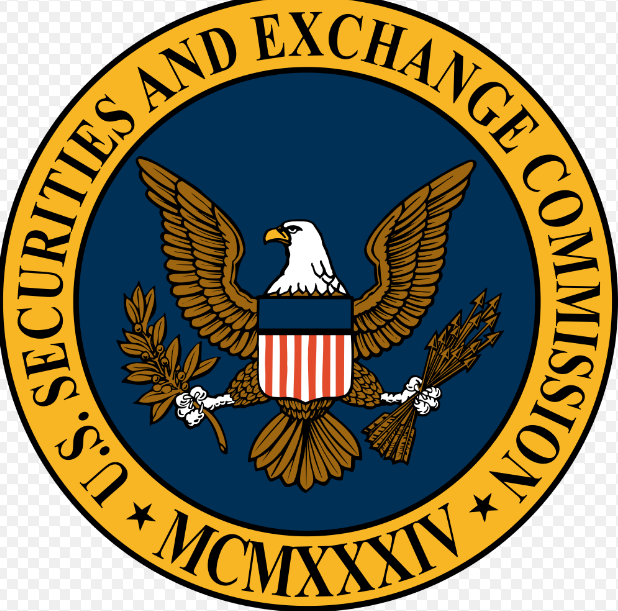 The SEC responded by lifting the ban on general solicitation under a newly created rule, 506c. This gives companies and their representatives the ability to market their offering to the general public as long as it is made clear that only accredited investors can participate. In order to make the most of the 506c opportunity you need to create an advertising plan that exposes your offering to the maximum number of potential investors. You can approach it from two perspectives, advertising in areas where you know investors frequent or advertising within the industry niche that our company operates. Your advertisements can be broad or specific but must include language that only accredited investors can participate. If you accept any money from a non-accredited investor, you will be in violation of the rule and could waive your entire exemption. Here are ways to advertise your 506c opportunity. Online. You can place information about the offering on your website and invite viewers to contact your internal employee or investment representative for more information and to request a copy of the full private placement. Social Media. Using Facebook, Twitter, LinkedIn and Google+ can all be effective ways to spread the news about your offering. 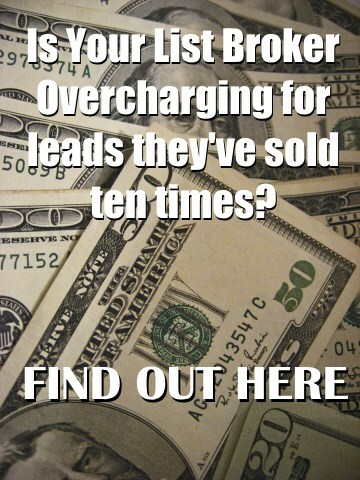 You are able to narrow down your advertisements based on niches and geographic location. This is ideal for companies that are looking to build an investor base within their community. Magazines. You can take out advertising space in magazines that are geared toward investors and industry groups. There are specific publications that are geared toward accredited investors that could be useful in your efforts. Radio. If you have demographic data on your ideal investor, you can reference that data against the demographic data for local radio stations. Run ads on stations that your demographics listens to. Mailers. You can buy a lead list of accredited investors and send them out a mailer or postcard with teaser information that makes them want to call and request a copy of your offering documents. Phone calls. Calling investors on the phone is still an effective way to reach people and get them interested in your offering. When looking to make the most of the 506c opportunity do not take calling off of our list. This is a unique opportunity to widen your investor base. People that you never had the opportunity to contact are now available for you to reach through traditional advertising methods. The key is to ensure that you are in compliance. When using 506c the SEC requires you to file a Form D with EDGAR before you ever start advertising. This is different than normal where you can talk about your offering but are not required to file until you are ready to raise money. If you fail to meet this requirement, you are in violation and can lose your exemption. Take advantage of the 506c opportunity by running a thorough marketing campaign and staying in compliance. This entry was posted in Accredited Investors, Reg D, SEC and tagged 506c opportunity, accredited investors, Regulation D, Rule 506c by John Fischer. Bookmark the permalink.